The Tufts workshop set out to explore the relationship between Darwin ism and Artificial Intelligence. 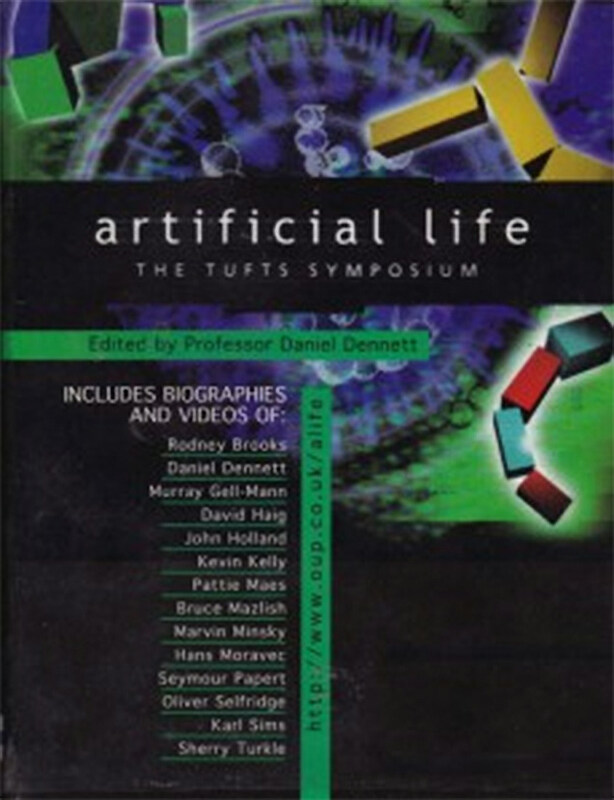 To debate the issues, Professor Daniel Dennett brought together many of the key contributors to the fields of Artificial Life, Artificial Intelligence, Biology, and Cognitive Science over the last thirty years. The fascinating and lively debate that ensued ranges far and wide, from Philosophy of Science to Mathematical Genetics, taking in historical issues and ethical considerations for the future along the way. The workshop examined how the study of the way in which biological brains and autonomous agents arose in the past may inform our efforts to build artificial brains and autonomous agents in the future. The 26 themes addressed included evolutionary timescales, beauty and anthropomorphism, recombination, Minsky and learning, behavior and intentionality, man as machine, teleology, the search for extra-terrestrial intelligence, the future of work.